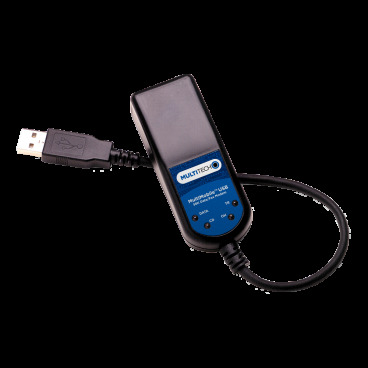 The MultiMobile™ USB portable USB modem, provides V.92/56K data rates, V.34/33.6K fax capabilities and a hotswappable USB interface. 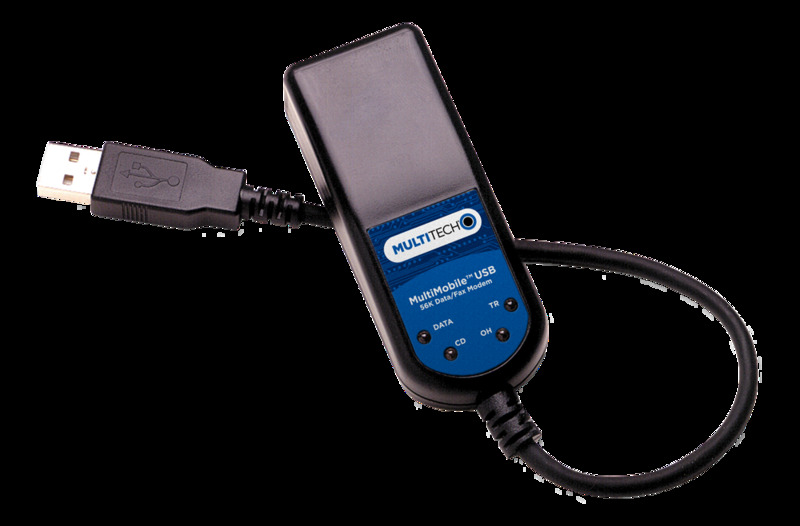 This globally approved analog modem, weighing in at 2 ounces, is ideal for mission-critical out-of-band remote servicing, fax and data applications. The MultiMobile USB portable modem can also serve as the mobile user’s desktop modem back in the office.